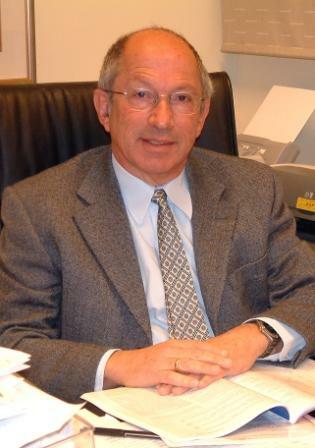 Prof. Shimon Bar-Meir – Director of the Division of Gastroenterology Sheba Medical Center in Tel Hashomer. Prof. Zamir Halpern – Head of Gastrointestinal diseases and Liver Department, Tel Aviv Medical Center. 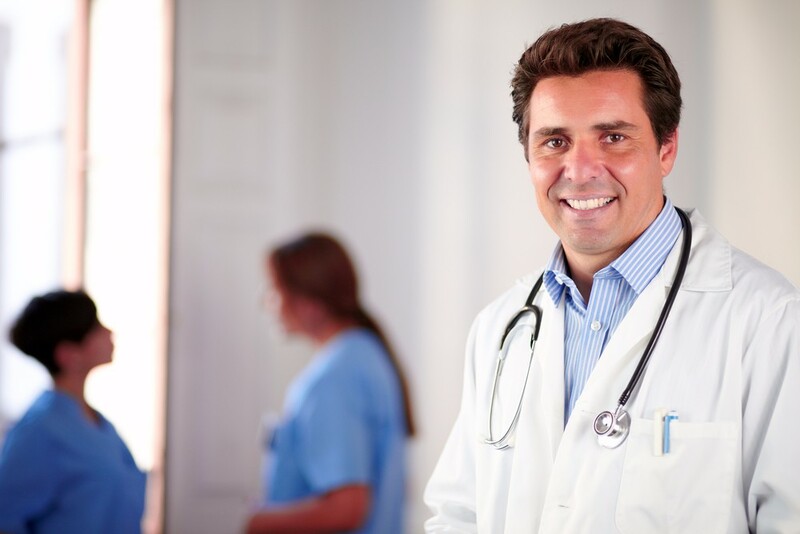 Expert in gastroenterology, liver, bile ducts, esophagus, pancreas, and inflammatory diseases. Dr. Lahav Maor, MD – Head of the Invasive Endoscopy Department, Gastroenterology, Chaim Sheba Medical Center, Tel Hashomer. 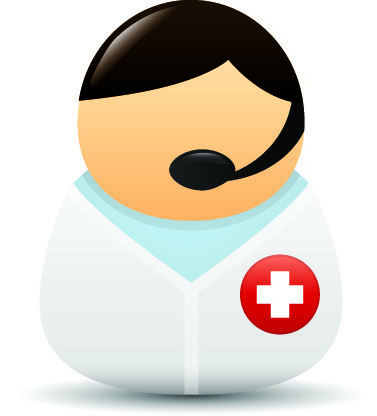 Chief Specialist Gastroenterology Institute of Medical Center “Assuta”. Prof. Yaron Niv – Head of the Gastroenterology Institute, Beilinson Hospital, Petah Tikva. Specialist in the early diagnosis of colorectal cancer. Dr. Moshe Santo, MD – Senior doctor of the Institute of Digestive tract and Liver diseases, Tel Aviv Medical Center. Prof. Eitan Scapa – Head of the Gastroenterology and Liver treatment department, Asaf-a-Rofe Medical Center. Prof. Fred Konikov – Head of the Endoscopic Surgery Department, Tel Aviv Medical Center. Expert in the gallbladder diseases. Prof. Yoram Boinover – Head of the Pediatric Gastroenterology, Chaim Sheba Medical Center, Tel Hashomer. Head of Pediatric Clinic Gastroenterology Department, Assuta Hospital. Prof. Gabriel Dinard – Head of the Institute of Pediatric Gastroenterology and Nutrition, Schneider Hospital. Dr. Shimon Reif, MD– Head of the Gastroenterology Department, Dana Children’s Hospital, Tel Aviv. Head of gastroenterology department, Tel-Aviv Medical Center (Ichilov). Expert in treatment of gastrointestinal diseases, bile ducts, liver, esophagus, pancreas and inflammatory diseases of the gastrointestinal tract. Head of the Institute of gastrointestinal and liver diseases, Sheba Medical Center, Tel Hashomer. Head of Gastroenterology Department.